Experience shows that investing in cycling significantly improves public health, resulting in lower health care costs and reduced emissions. Making cycling a priority is a forward-looking, win-win solution. The cornerstone of the Nordic Cycle Cities project was to develop new approaches through innovative knowledge-sharing, collaboration and concept development. 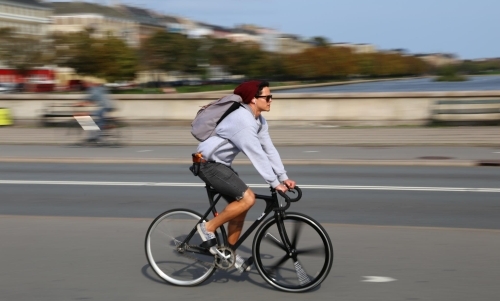 A brochure has been developed which features a collection of the experiences of the project partners and cities involved, which can be used to successfully deal with the challenges of promoting cycling locally. See below to download the brochure.